Youth Legislative Assembly (YLA) is a mock legislative session where high school students voice their opinions and vote on issues concerning local, state and national government.  The three-day session is patterned after the NC General Assembly. At the conclusion of YLA, a final report is drafted and distributed to the governor and legislators. The conference allows high school students an opportunity to gain a better understanding of the workings of local, state, and national government. Active participation in YLA increases the students' confidence and ability to debate current issues. Any high school student in good standing at a public, private, charter, or home school in North Carolina is eligible to participate in YLA. 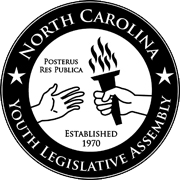 Just complete the student application; you do not have to have a member of the NC General Assembly to sponsor you to participate in the Youth Legislative Assembly.